Not in Kansas anymore Toto, or further south in Oklahoma! We are back in the land of Oz though – Australia that is! After a few flights and some fun in Los Angeles we arrived back in Australia to Brisbane last Sunday. 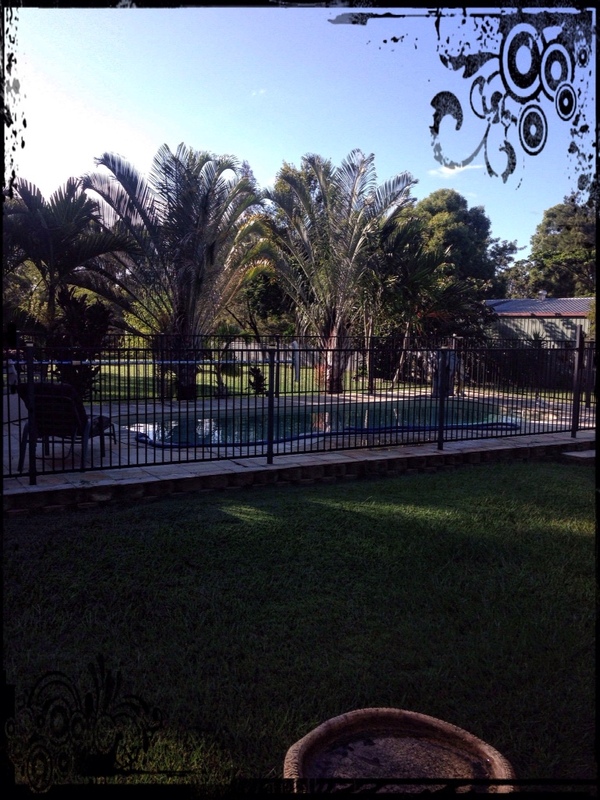 We headed to Burpengary to stay with wonderful friends Pearl Starr and Chuckwagon for a couple of nights! Sensational, plenty of talking, more than a few drinks for the boys, plenty of laughs and catching up. I enjoyed my mornings with Pearl immensely, getting up early and going for a half hour walk, followed by a lazy swim in the pool, breaky on the patio all before 9am. Feel good moments with my besty – priceless! Didn't want to leave after a couple really nice days with her. 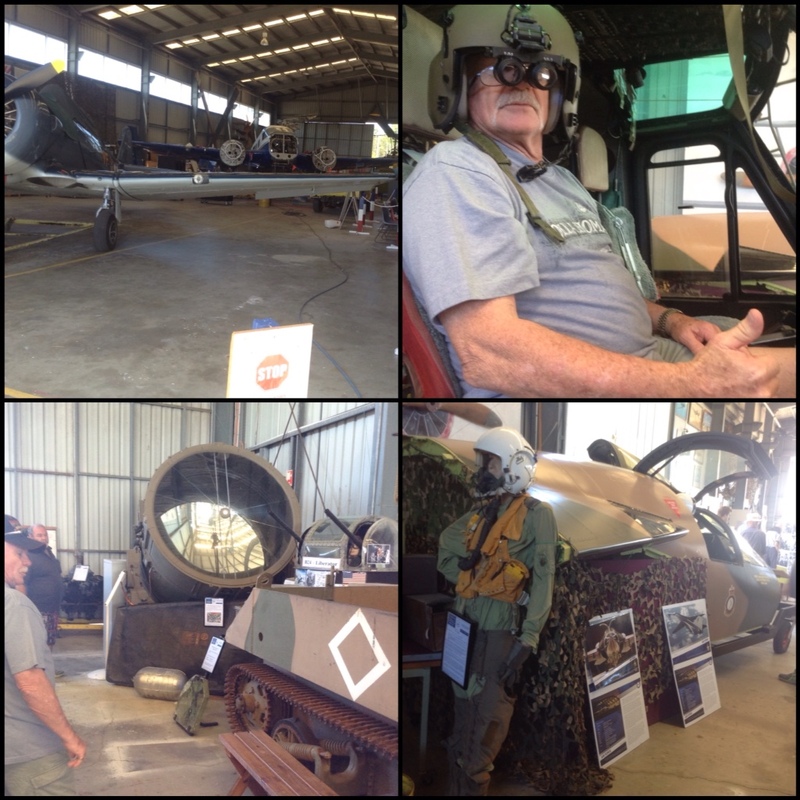 We left them on Tuesday mid morning and went a little further North to the Warbirds Museum in Caboolture. John our guide was funny and very knowledgeable with his pet love, and of course had been his mechanic life, the F111's. 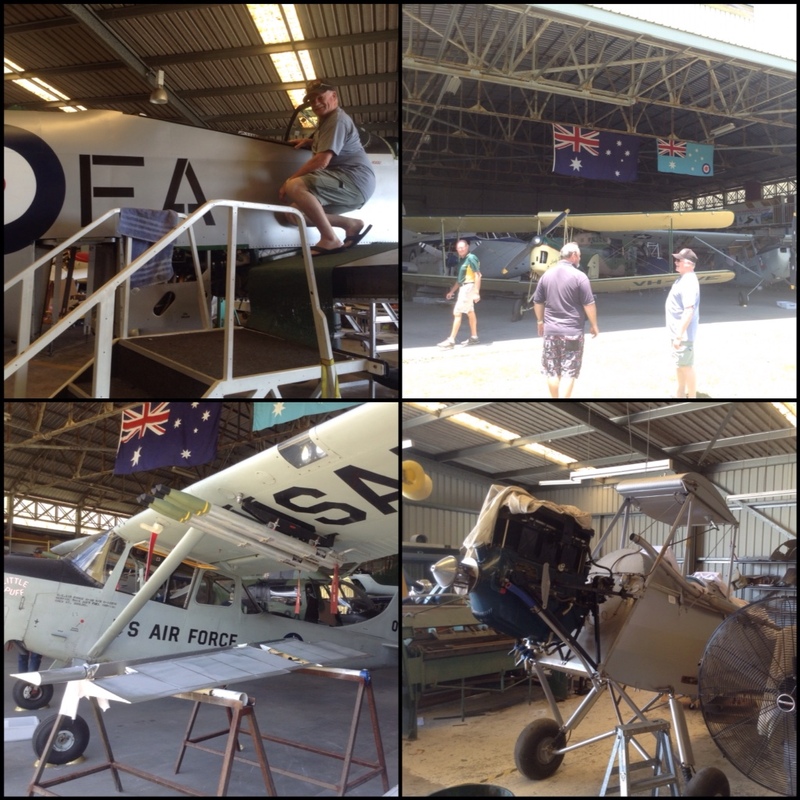 We saw some of the guys working on restoring a Mustang and a Gypsy Moth with a Dak standing outside waiting it's turn. When the Dakota is done it will be taken over to Normandy and a flight recreation of the battle of Normandy will take place. Check out the nose cone art! 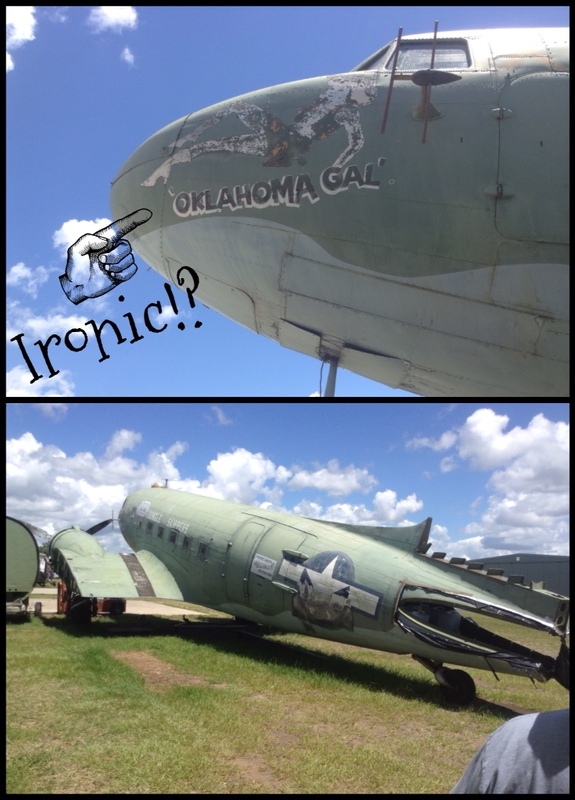 They do joy flights here in the old planes and I think Jack should just bite the bullet and go for one. He's been talking about it for long enough so maybe July for his birthday is going to be a good time to do it. A small Museum with big hearts/big kids running it. Heading down to the Gold Coast, we spent a couple nights with Dug Deeper and Trixie. Catching up with them is always fun while discussing shoots, holiday destinations, laughing, chatting and more! You guys still work too hard and need to come play more. We very much appreciate you looking after things and having us over. 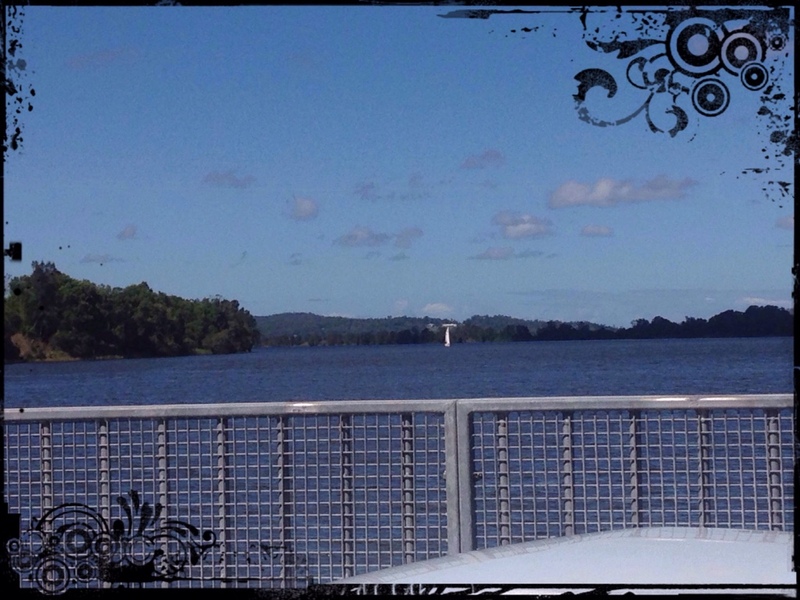 With doctor visits, trips to the unit, and some shopping done we are off to Lawrence along the mighty Clarence River for a quick catch up with Paddlewheel and Emerald and of course the pup-ettes – the dogs, Bundy and Coke! It's always a joy to sit and talk with them and make sure they are doing okay. 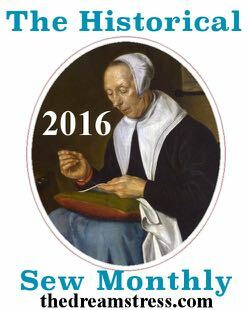 Our discussions often include outfits, sewing, shooting and where we will all meet up next or places we've been, there's never a shortage of conversation. We will see them again next week as we come back to look after the pups while they are away. Back in the car we get and its down to Newcastle to see the grand girlies, Jack's son and daughter-in-law and on Sunday we will also see Jack's daughter. It's been a while and will be great to catch up with them all. That's it on the travel and family front at the moment. It's a busy week ahead and we'll be shooting the following Saturday! Woohoo! Have a wonderful wedding tomorrow Ace McKenzie and Scarlett Assassin! This entry was posted in Lifes a Dance, Love My Life and tagged Australia, big kids at heart, cowboy action shooting, family, friends, kids, Landed, world heritage. Bookmark the permalink.